Nice way to end the work day. A beautiful #sunset over #Mississippi&#39;s Gulf Island National Seashore. Nice way to end the work day. 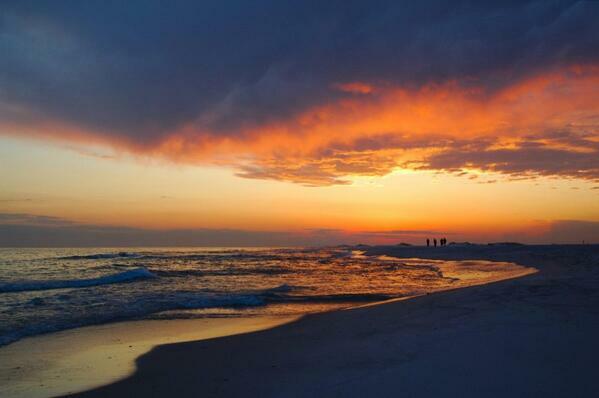 A beautiful #sunset over #Mississippi's Gulf Island National Seashore.